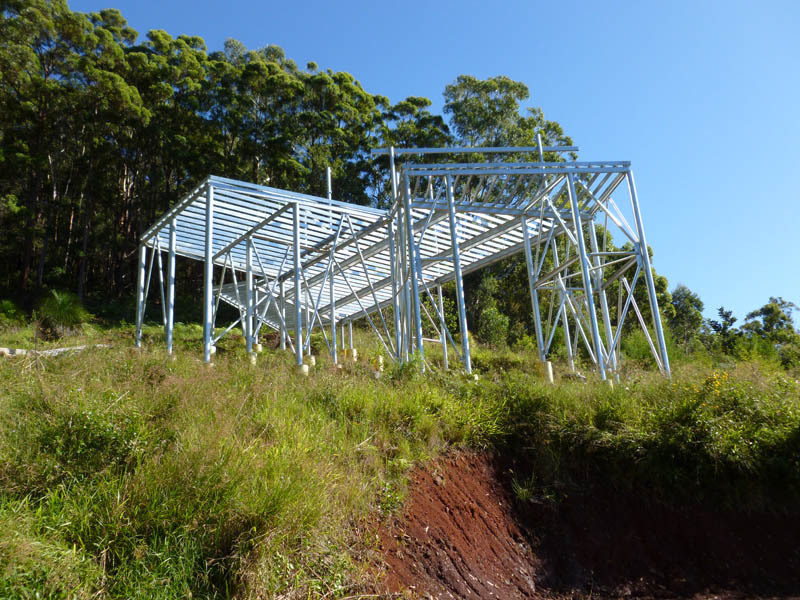 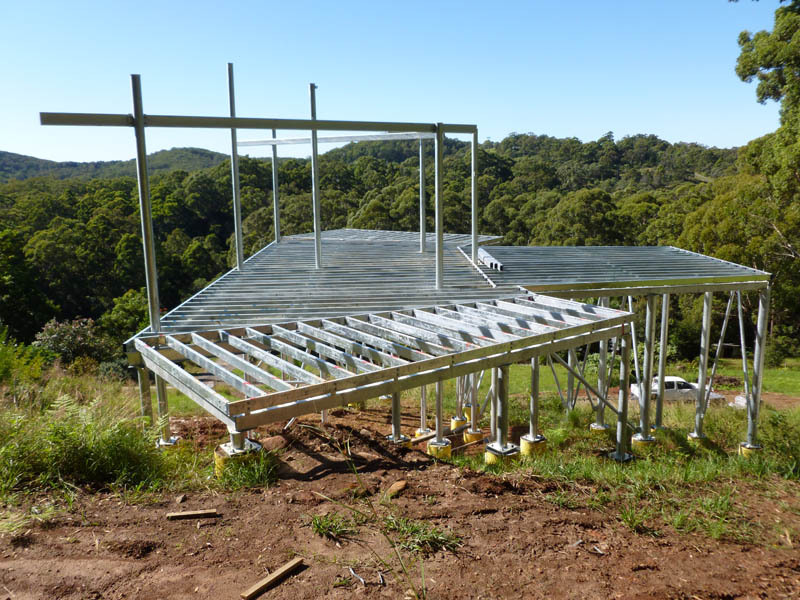 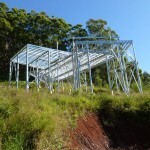 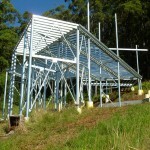 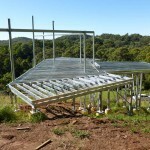 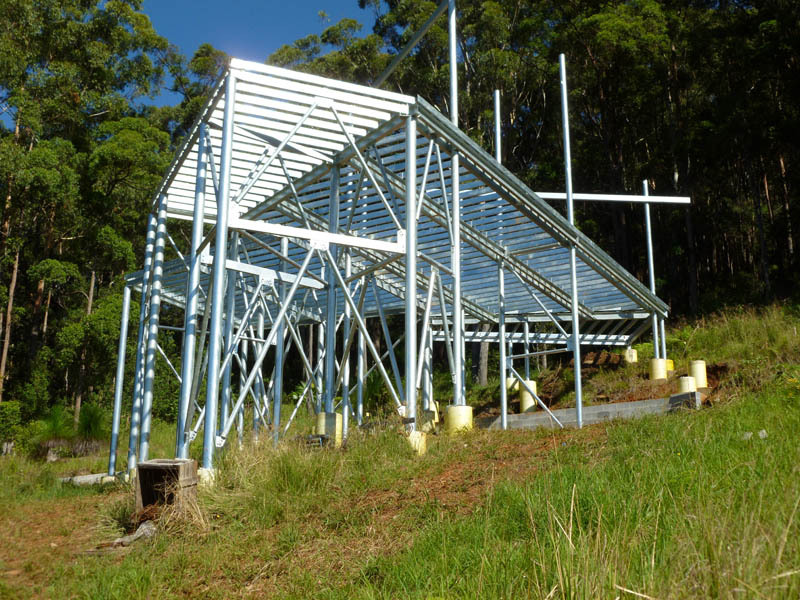 Fabrication and installation of structural steel to floor level on a sloping site near Grassy Head. 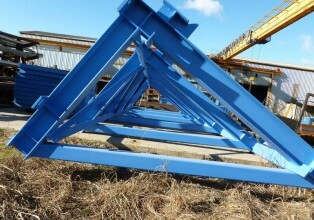 12 tonne of steelwork. 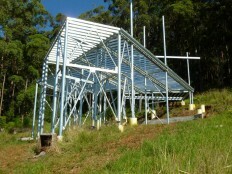 Hot dip galvanised finish.